Property with over 2200 feet of Kootenai River frontage, and easy access in and out of the town of Libby. 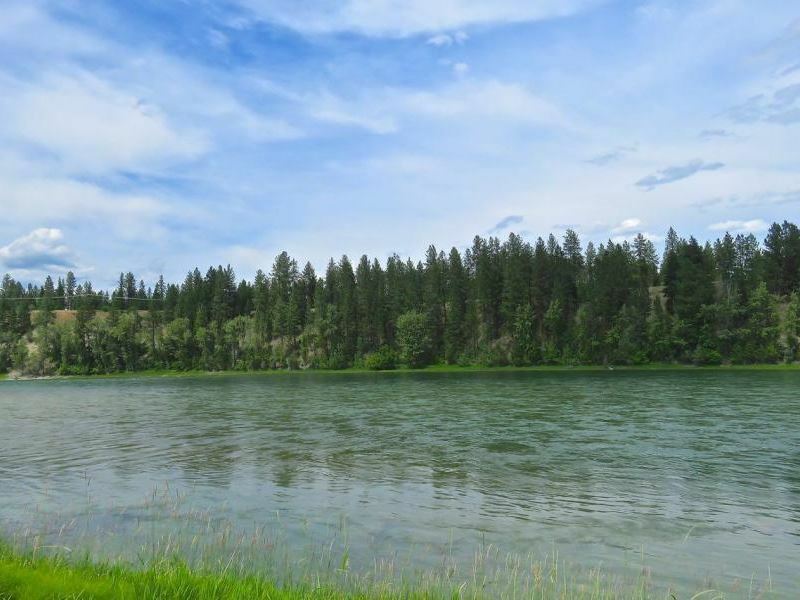 Once in a lifetime heritage property with over 2200 feet of Kootenai River frontage, This 37 acre parcel also has a large pond, mountain views and open meadows mixed with mature trees. Spectacular setting to watch the wildlife or cast your fishing pole. For more river access, the acreage borders Veterans Park, which has a community boat launch. The property is already split into three separate parcels, all three with excellent water views and two with river frontage. Easy access in and out of the town of Libby.